0:04Skip to 0 minutes and 4 secondsDOCTOR: And what can I do for you today, Elise? 0:07Skip to 0 minutes and 7 secondsELISE: Well, I came in to talk about the possibility of starting IVF. 0:11Skip to 0 minutes and 11 secondsDOCTOR: IVF? 0:12Skip to 0 minutes and 12 secondsELISE: Mm-hmm. 0:12Skip to 0 minutes and 12 secondsDOCTOR: OK, that's a big decision. What's brought this about? 0:17Skip to 0 minutes and 17 secondsELISE: Well, my husband Peter and I, we've been trying for the past two years to get pregnant. I mean, we've been doing all the right things. I started taking those multivitamins for pregnancy, but nothing happened. And now, two years on, we still don't have a baby. 0:32Skip to 0 minutes and 32 secondsDOCTOR: Two years is a long time. That must be hard. 0:34Skip to 0 minutes and 34 secondsELISE: Mm-hmm. 0:35Skip to 0 minutes and 35 secondsDOCTOR: There's a couple of other questions, if you don't mind, that I really feel are important to ask just so we can be sure to give you the best chance of becoming pregnant and having a healthy baby. Is that OK? 0:47Skip to 0 minutes and 47 secondsELISE: Yeah, that's fine. 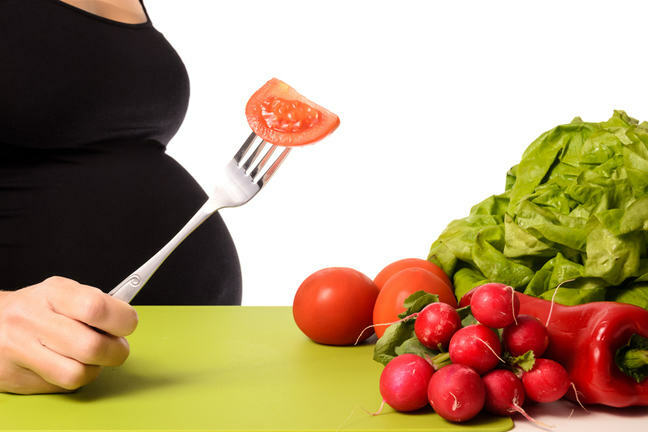 There's a lot of research that shows that food and nutrition can be helpful when trying to become pregnant. Is it OK to discuss this? 0:59Skip to 0 minutes and 59 secondsELISE: OK.
0:59Skip to 0 minutes and 59 secondsDOCTOR: It might even help if you do decide to pursue IVF. 1:02Skip to 1 minute and 2 secondsELISE: OK.
1:04Skip to 1 minute and 4 secondsDOCTOR: So I noticed that you're under a lot of stress right now. And I think you said before that you're feeling anxious. Now some people find that these sort of emotions affect the sort of foods we eat. Has this happened with you? 1:19Skip to 1 minute and 19 secondsELISE: Well, I guess so. I mean, I used to be a size 12 a few years ago, and now I'm a size 16. So, yep, it probably does. 1:27Skip to 1 minute and 27 secondsDOCTOR: Would you mind jumping on the scales for me? 1:30Skip to 1 minute and 30 secondsELISE: I hate weighing myself. 1:31Skip to 1 minute and 31 secondsDOCTOR: Yeah, OK, I understand it can be uncomfortable, but monitoring our weight's a really important part of looking after our overall health. So can you give us a hand? 1:41Skip to 1 minute and 41 secondsELISE: OK, all right. 1:42Skip to 1 minute and 42 secondsDOCTOR: Thanks. The reason I needed to measure your heart and weight is that we know that women who have healthy weight, have higher rates of fertility. This might be something you want to consider to increase your chances of becoming pregnant. 1:55Skip to 1 minute and 55 secondsELISE: So are you saying the reason I haven't been able to get pregnant is because of my weight. 2:00Skip to 2 minutes and 0 secondsDOCTOR: Oh, not at all, no. There could be another reason. There might be lots of other reasons. One in six couples have trouble getting pregnant, and often it's not just one single thing. Now I can see by your weight and your height that you have a BMI of 29, which is on the higher end of the overweight range. 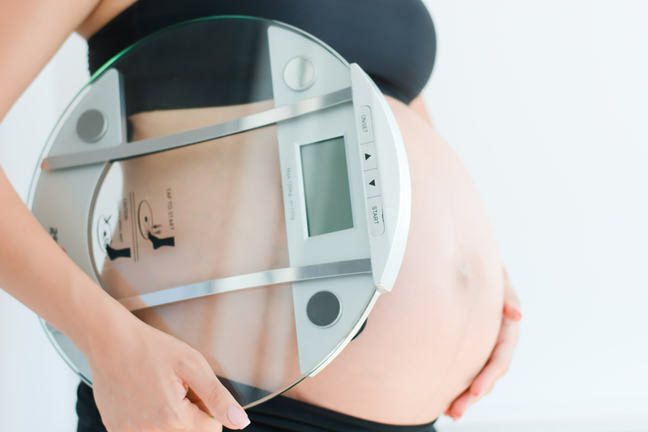 Are you aware of the risks of being overweight when you fall pregnant. 2:24Skip to 2 minutes and 24 secondsELISE: No. 2:25Skip to 2 minutes and 25 secondsDOCTOR: Are you confident in managing your weight in planning for this pregnancy? 2:30Skip to 2 minutes and 30 secondsELISE: Oh, no, I've got no idea. 2:32Skip to 2 minutes and 32 secondsDOCTOR: Yeah, that's OK. Look, if you like, what I can do is I can give you a referral to a dietitian. 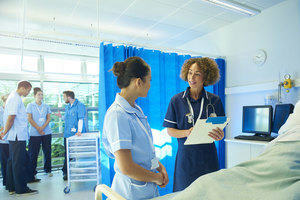 Now dietitians are the experts in food and nutrition. And they'll be able to give you lots of helpful tips on how to manage your weight and increase your chances of having a baby. 2:47Skip to 2 minutes and 47 secondsELISE: That'd be great. Watch the GP discuss the topic of weight and fertility with his patient, Elise. While you’re watching the scenario, reflect on his approach to the consultation with Elise, and note any aspects you think could be improved. To help guide your reflection, go to Downloads to access a Consultation analysis template which you can complete while watching the scenario. Now that you’ve watched the scenario, within the Comments, consider sharing your thoughts on the GP’s consultation. How does the GP’s consultation style in this scenario compare to the style used in Scenario: A? Does he work through the three phases of consultation that were described in Scenario A: Nurse and how does his approach reflect that of the nurse? Also consider reading and commenting on contributions made by other learners. You can also ‘Like’ comments or follow other learners throughout the course. So, what can we tell our patients?